Dr. Helen Turnbull, the president and founder of Human Facets®, has a passion for ensuring all voices are heard and respected for their different perspectives. As a competent and inspiring speaker, her facilitation skills and depth of knowledge place her in the top five percent of consultants worldwide. 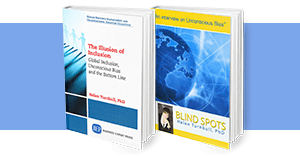 Dr. Turnbull not only inspires audiences to want to be more involved in diversity and inclusion, but her depth of knowledge is value added to her audience. Invite Dr. Turnbull to Speak at Your Next Event! 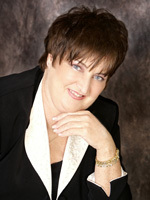 Inspire your audience—Contact Us to hire Dr. Turnbull or to get more details about her keynote speaking.